If you’re setting up a discussion group these days you have a lot of options to choose from. You could use a social media platform, such as a Facebook ‘closed’ group, to host your discussion or you could choose to use a group email service like Simplelists. 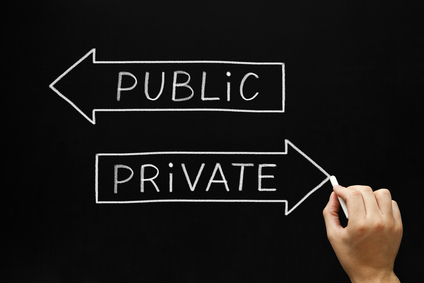 We looked into privacy and content ownership on Facebook and Google+. We considered including Twitter too but decided against it because it doesn’t really provide the equivalent of ‘closed groups’ or ‘circles’, instead being an unashamedly public platform. We have to admit to being slightly shocked by what we found. For content that is covered by intellectual property rights… you grant us a non-exclusive, transferable, sub-licensable, royalty-free, worldwide licence to use any IP content that you post on or in connection with Facebook (IP Licence). It was noted that we couldn’t find exceptions to these terms for ‘closed’ or ‘secret’ groups – it seems that this applies to these groups too. Although we allow you to set privacy options that limit access to your information… We cannot guarantee that only authorized persons will view your information. We cannot ensure that information you share on Facebook will not become publicly available. When you upload, submit, store, send or receive content to or through our Services, you give Google (and those we work with) a worldwide license to use, host, store, reproduce, modify, create derivative works… communicate, publish, publicly perform, publicly display and distribute such content. So basically it seems that any content that is put on Facebook or Google+ can be used by Facebook or Google as they wish. All data, including emails, list content, subscriber lists and any list information, is the express property of the account owner and/or the author of a particular message. At Simplelists we love social media – it’s a great place to connect with people and share things that you want everyone to see. This blog post will be shared on Facebook and Google+ shortly after it is published. However, we believe that there is a time and a place for private discussion, where the author maintains full ownership rights to the content that they produce. You can sign up for a free trial with Simplelists here. It’s becoming more common for people to report emails as spam, even if they signed up to a list in the first place. If enough emails are reported as spam, delivery rates can be reduced and in the worst case scenario email addresses can be blacklisted and emails won’t get through at all. Management of email addresses that have marked an email as spam is critical in keeping delivery rates high and preventing email lists from being blacklisted. You’ll be happy to know that Simplelists fully manages spam reporting for you, ensuring that your emails continue to get through. 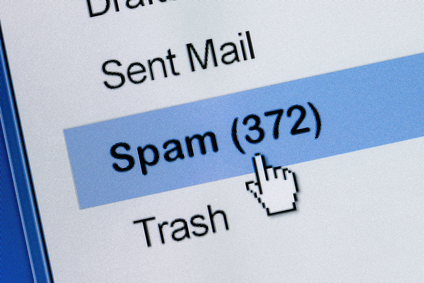 What happens when someone hits ‘report spam’? When a list member marks an email as spam their email provider creates a ‘feedback loop’, which automatically notifies Simplelists. We receive reports from email providers such as Gmail, Yahoo mail, Hotmail and a number of Internet Service Providers. We use this information to automatically remove the email addresses of people who reported emails as spam from your list(s). This prevents them from receiving further emails from the list and from repeatedly marking emails as spam. By taking this action Simplelists keeps your ‘marked as spam’ rate low and helps ensure that the delivery rate of your emails is as high as possible. 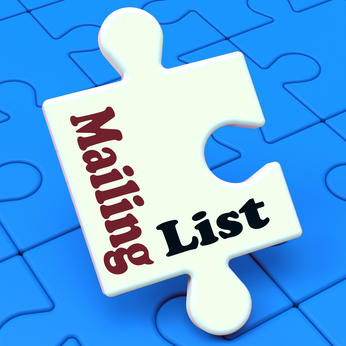 It also helps to keep your list up to date with those people who really want to receive your message. Emails accidentally marked as spam? Occasionally people can accidentally mark emails as spam – if this is the case they can always subscribe to your list again in order to receive emails. Keep your branding consistent. If you have set up a list and people have subscribed to it, try to remove anything that could cause confusion, such as: changing the name of the list; using a different name from your company or organisation name; adding members to a new list with a different name; using an acronym rather than the full company name. Ideally, your branding should be recognisable every time so that your members can look at your email and immediately remember why they subscribed. Ensure subscribers are clear about what they signed up for in the first place. If they’re not getting what they thought they opted-in to, or there is a long delay between subscribing to the list and receiving the first email, they may have lost interest or even forgotten that they originally subscribed. For a more in-depth look into using subject lines that will help prevent emails being marked as spam please see this post. It can be worth noting that marking as spam can be an invaluable source of information about your members’ behaviours and preferences. If a particular list is producing a lot of complaints, it is worth investigating further. We’ve recently produced some videos with instructions on how to use your own domain with your email lists. The main advantage to using your own domain is that you can brand the entire Simplelists system as your own. You can include your logo, branded landing pages and use your domain as the list email address – you’ll completely replace all the Simplelists branding. This will create a professional image and strengthen your brand. An important point to note when setting things up is that you can only use a domain for email with one host. If you don’t already use your domain for emails then you can go ahead and use it for your Simplelists email without a problem. However, if you already use your domain for emails with your web host (e.g. for personal or business emails) then you can’t use it for Simplelists at the same time. You could use another domain with Simplelists but this wouldn’t be good for branding – strong branding relies on consistency so using different domains will weaken it. To brand your Simplelists system and also keep your business emails running set up a subdomain with your web host such as lists.owndomain.com, chat.owndomain.com or discussions.owndomain.com. You can usually set up several different subdomains with your web host at no extra cost. Then use the subdomain for your Simplelists emails – remember that you can have as many lists as you like: managers@lists.owndomain.com, employees@lists.owndomain.com and customers@lists.owndomain.com are some examples. For full instructions on using your own domain with Simplelists see these two short videos. Email Archives – The Simple Way! What can you do with the API? In fact, the possibilities are endless! In simple terms, how does the API work? The easiest way to use an API is with a module that has been created for an application. Due to the popularity of CiviCRM we have created a (beta) plug-in that allows contacts to be synchorised both ways. When a contact is created or updated in Simplelists, it is automatically created or updated in CiviCRM too. For multiple lists groups will be created in CiviCRM, reflecting the Simplelists list membership. A number of options to help synchronise the 2 systems. For more details on the functionality of the plug-in and for installation instructions please see this page. If you’re a programmer or have someone who can program for you, it’s possible to create your own plug-in to interface with your own system. 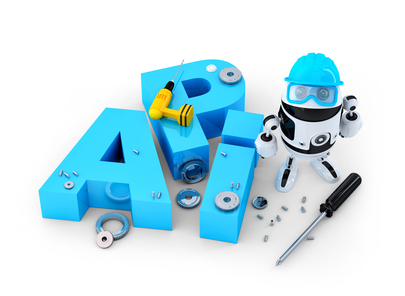 The details that you’ll need to get started can be found on the API Specification page. There is also a complete example of code (PHP) used to for a complete API, including the code to: ‘Authenticate using User Credentials’, ‘Retrieve contacts’, ‘Authenticate using Authorization Code’ and ‘Obtain a new access token’. Note that the API is in beta testing at the minute so the protocol may change in the future.